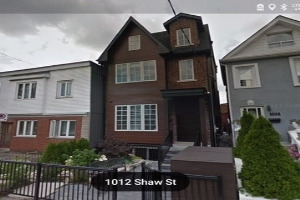 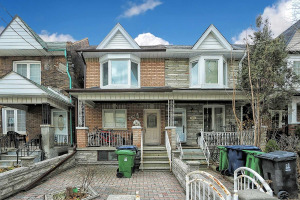 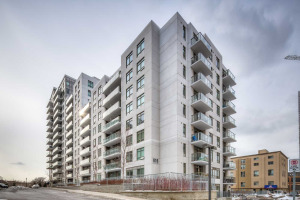 Dovercourt- Wallace Emerson Neighbourhood in Toronto West - centrally located homes to discover! 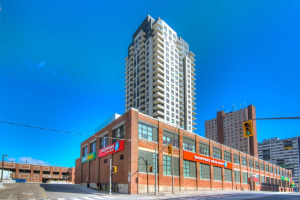 Located just easterly of Lansdowne, north of Bloor and westerly of Christie St. is transforming at a quick pace these days! 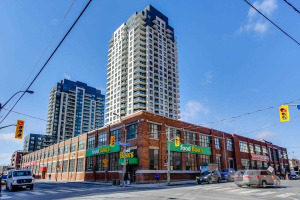 Easy access to Toronto Transit and UP express- together with an eclectic mix of shops, cafes and restaurants along both Bloor St. and Dupont St., and mostly affordable housing make it an area on the “radar” of many first time buyers, young families (looking for a third bedroom) and urbanites alike! 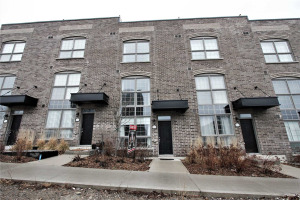 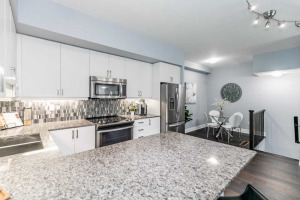 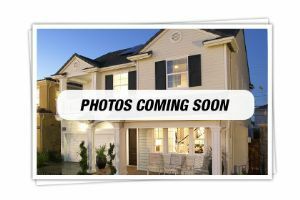 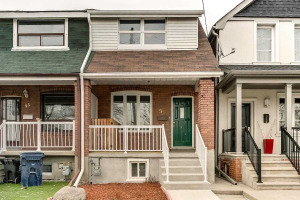 Here you can explore a variety traditional 2 storey Edwardian detailed semis situated on narrow lots w/ lane accessed parking- or discover the many newer/converted condos/lofts and staked ot traditional town homes. 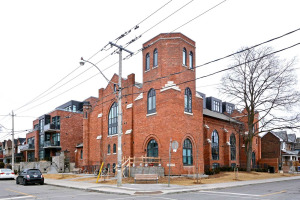 Within Dovercourt Village you’ll find a strong sense of community due to its attractive heritage/historic buildings, “green mature streetscapes, and of course, the park itself - Dovercourt Park a centre point in the area! 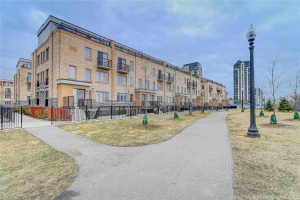 This six acre space featuring a childrens playground and wading pool, baseball & tennis courts, sports field, ice rinks as well as the Dovercourt Boys and Girls Club- open year round! 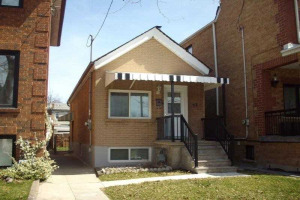 Showing 23 properties out of 29 currently available on the market.